Windows are one of the most important elements to your house. Besides the obvious fact that windows protect you from the elements, while also helping you to (ideally) optimize your energy savings, it is also important to remember the overall value of your windows. Dayside Windows has experience with windows of all shapes, sizes and types. If you want to explore the potential of new, entirely different windows, they can help. If you simply want to upgrade something you already have, they can help with that, as well. Windows are a key element to the curb appeal of your home. They also contribute significantly to the overall value of your property. To that end, regardless of what you need in this area, it is vital to trust the experts. 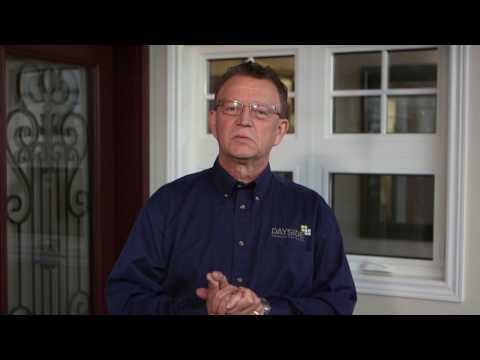 The pros at Dayside Windows can help with just about anything you have in mind.